Announced on Friday, November 20, Energex becomes the eighth company to qualify for the PFI Standards program, adding its Pennsylvania and Quebec mills to bring the program's total number of qualified facilities to 15. Energex’s Lac-Megantic, Quebec plant is the first Canadian facility to qualify for the standards program. The PFI Standards Program is a third party accreditation program that enables consumers to easily identify PFI Graded Fuel - consistent, reliable pellets from producers whose facilities are subject to regular third party inspection and lab testing. Fuel manufacturers that are interested in joining the PFI Standards Program are encouraged to contact one of the program’s many accredited auditing agencies to learn more about the program’s qualifications and how to participate. To learn more about the PFI Standards Program, be sure to review the standards section on the PFI website. More information on the Call for Speaker Abstracts, including submission instructions can be found online. Please visit the National Alliance of Forest Owners’ website to view the full press release and report. The webinar will be offered at a cost of $75.00. To learn more or to register, please visit the NFPA website. 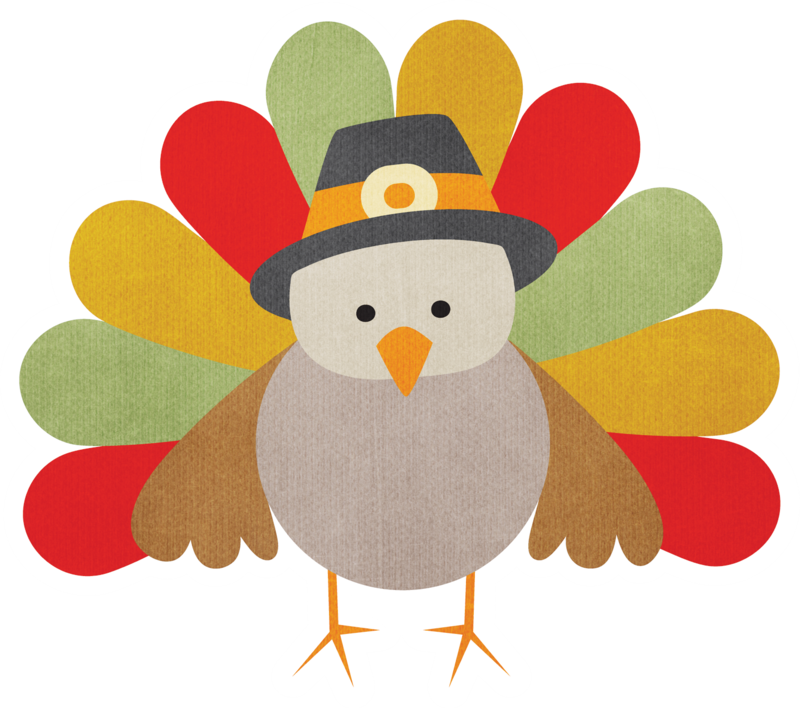 The Pellet Fuels Institute wishes everyone in the pellet fuels industry a Happy Thanksgiving! Have a wonderful holiday with your families. The Obama Administration's top environmental regulator, EPA Administrator Gina McCarthy, was in New Hampshire today promoting the use of wood as a fuel. McCarthy took a tour of sawmill in Middleton that burns leftover wood scraps to generate electricity and to heat its facility. McCarthy says that burning wood for electricity can be an important part of a low-carbon future, but under the President's new Clean Power Plan -- which mandates a 32 percent reduction in emissions nationwide from 2005 levels by 2030 -- only energy from biomass harvested using sustainable forestry practices will count as carbon neutral when calculating state emissions. Clean drinking water, wildfire safe communities, improved habitats for wildlife -- just some of the benefits we all realize from sustained efforts to restore forests. Restoration hits home for all of us because it delivers benefits we want and need. Many people -- at times even with seemingly different concerns -- are willing to come together and work together because of shared interests in sustaining the benefits of forest restoration. Ontario Power Generation recently released its third quarter results, reporting increased earnings from its contracted generation portfolio segment due to the new hydroelectric units on the Lower Mattagami River and the conversion to biomass fuel at the Atikokan and Thunder Bay generating stations. OPG reported net income attributable to the shareholder before extraordinary gain for the three months ended Sept. 30 of $80 million compared to $118 million for the same quarter in the prior year. As the export of wood pellets from the U.S. to the European Union has increased six-fold since 2008, questions have been raised about the environmental impact of the practice. According to a new paper from a University of Illinois expert in environmental economics, even after accounting for factors ranging from harvesting to transportation across the Atlantic Ocean, wood pellets still trump coal by a wide margin in carbon emissions savings. Halfway into the University of Iowa’s 10-year sustainability initiative, officials say it has reached its progress target and remains on track to achieve 40 percent renewable energy consumption by 2020. The university’s growing use of giant miscanthus grasslands is partly to thank, according to Anderson. Kingdom BioFuel prepares to open a first-of-its-kind wood pellet mill in Lancaster County, Pennsylvania. This 12,000-ton-per-year wood pellet mill will provide hundreds of local residents with an eco-friendly heating product throughout the coming winter and winters. What began as a small business serving pellet burning clients in Lancaster, Pa., has expanded into a growing company, serving businesses and homeowners throughout Eastern Pennsylvania, Delaware and Maryland.